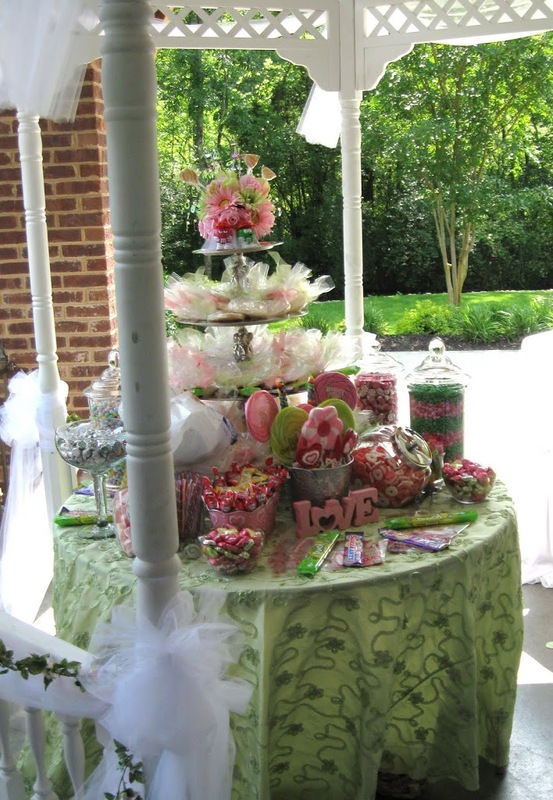 One of the newest and exciting trends at wedding receptions is to have a candy station. Guest can fill up custom monogrammed bags of candy (to enjoy at the reception or for take home). Also, in some of the candy jars is monogrammed M&M’s in the couples wedding themed colors! Goes along with the Greek weddings where pastries and cookies stations are a tradition.